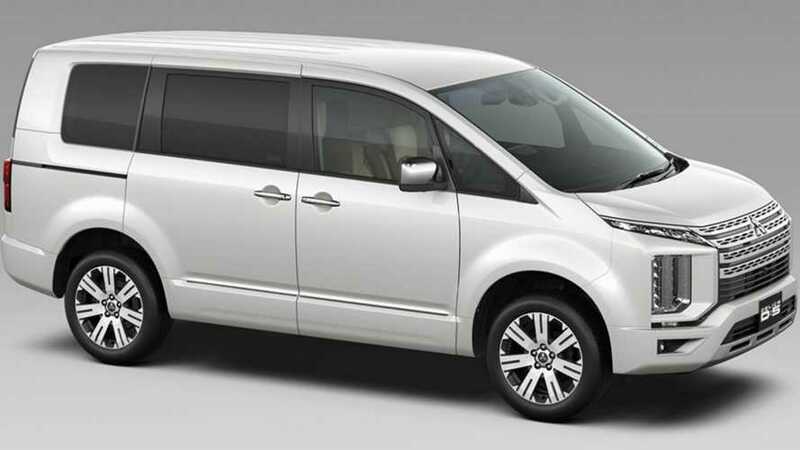 That's what happens when an SUV meets an MPV. 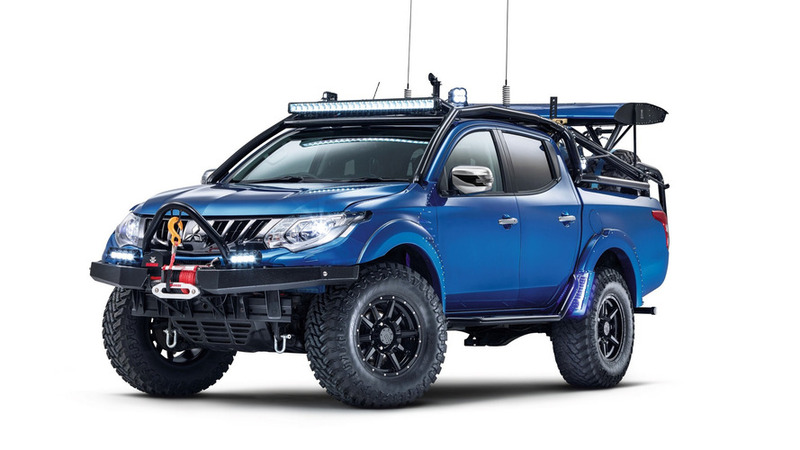 There's a new off-road mode for when the going gets tough. 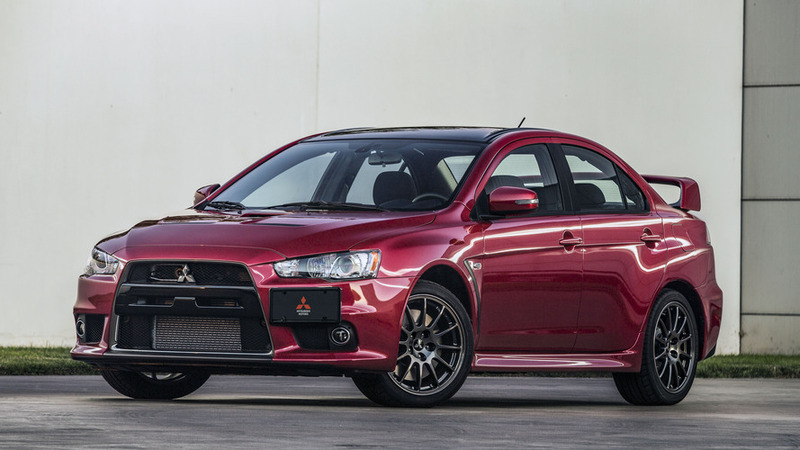 The brand wants to sell 80,000 units annually. 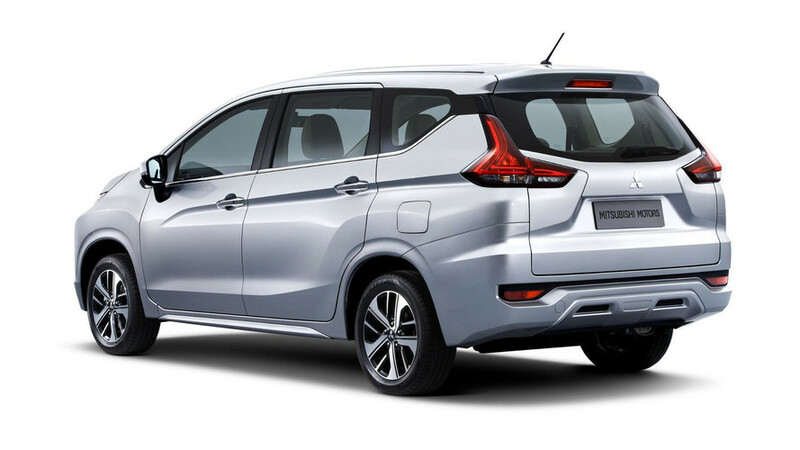 Powered by 1.5-liter gas engine. 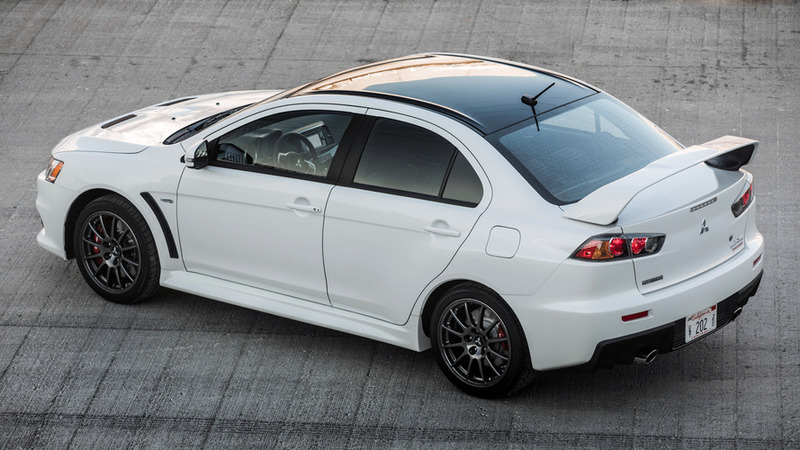 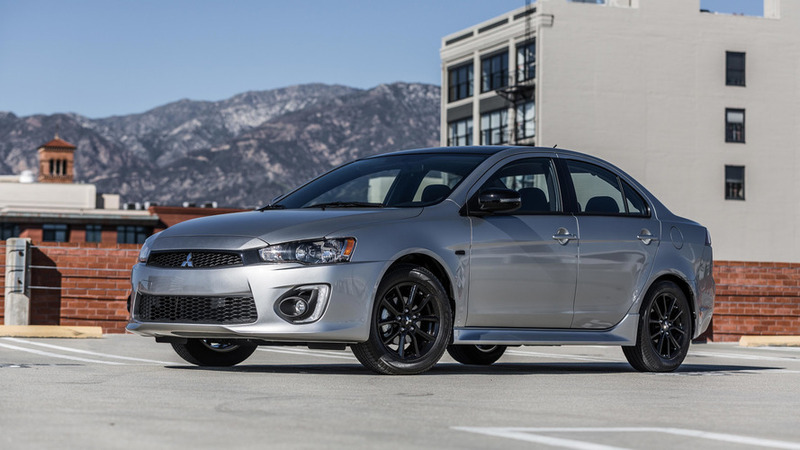 Mitsu says a new performance 'Evo' model doesn't necessarily have to be a sedan. 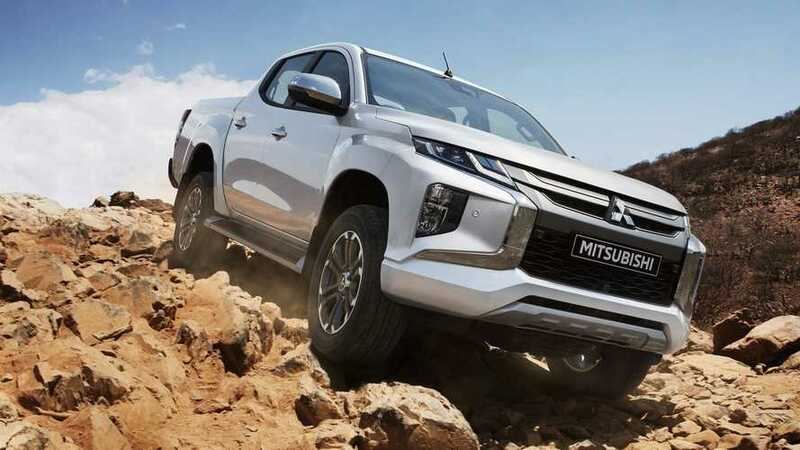 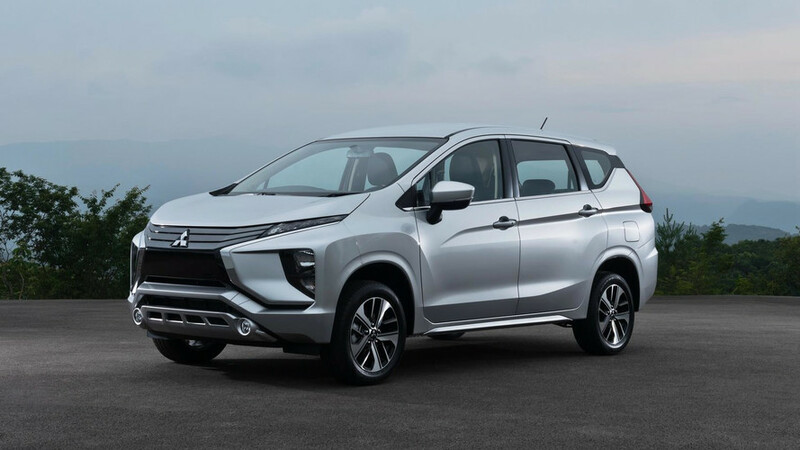 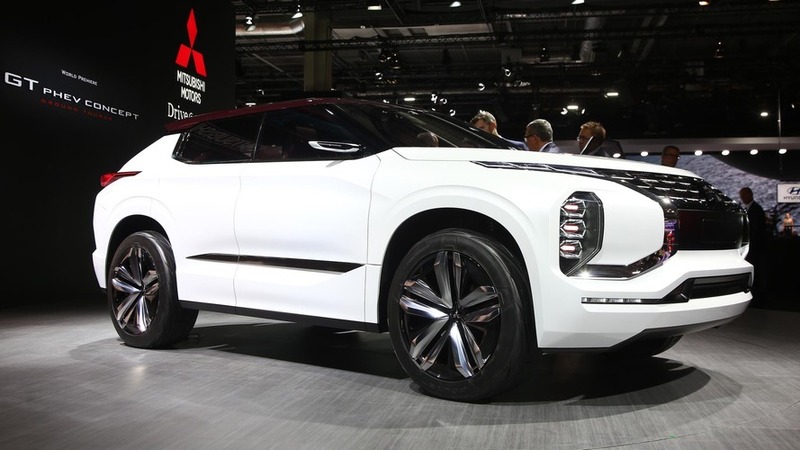 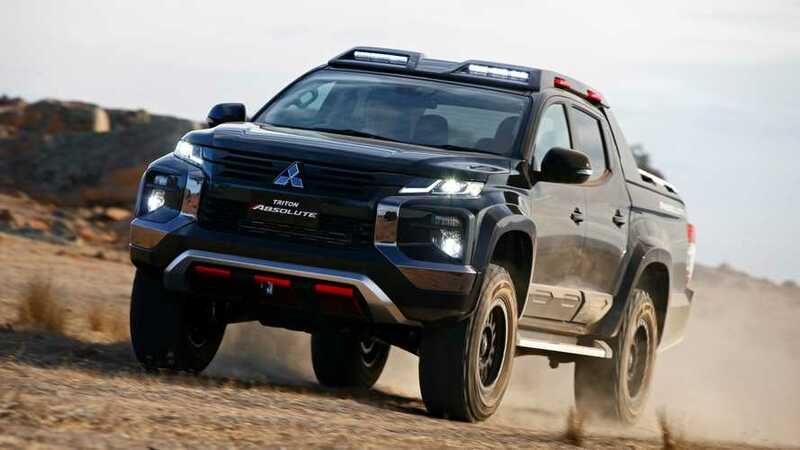 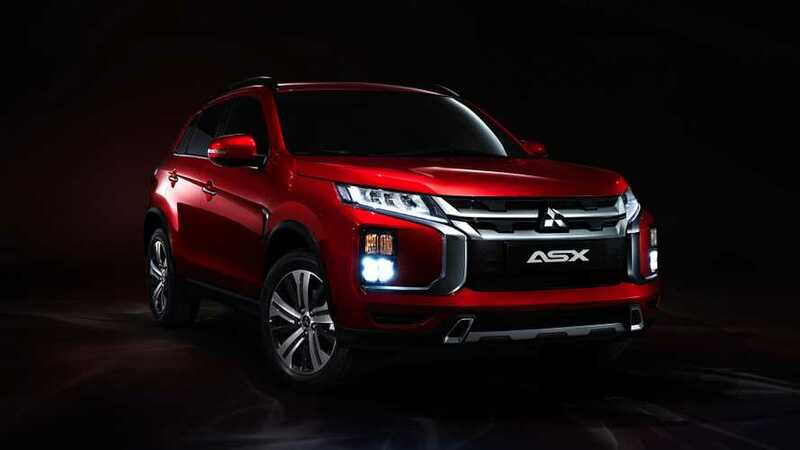 Mitsubishi is switching focus to crossovers, and the Lancer is among the brand's weakest selling products in the U.S.
A beefy off-road pickup truck for the manliest men. 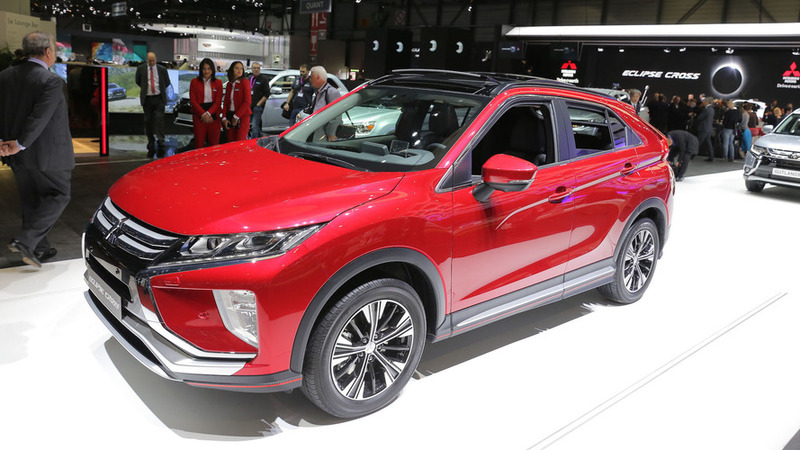 A total of six China-made vehicles will be on display. 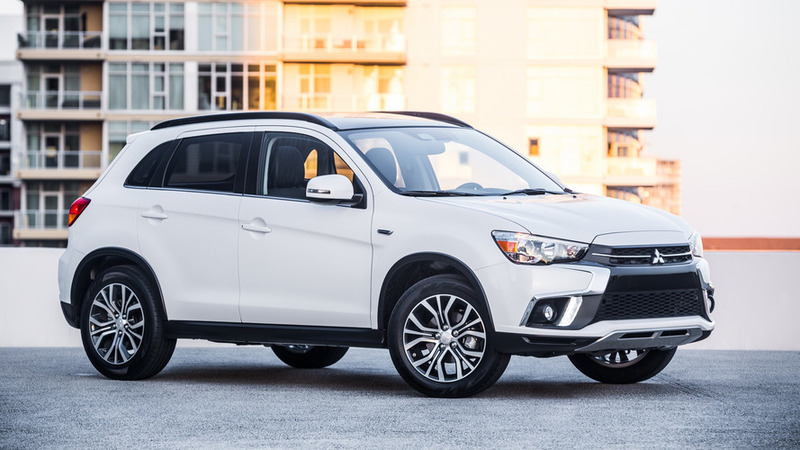 Company's best-selling model gets a series of mild updates both inside and out. 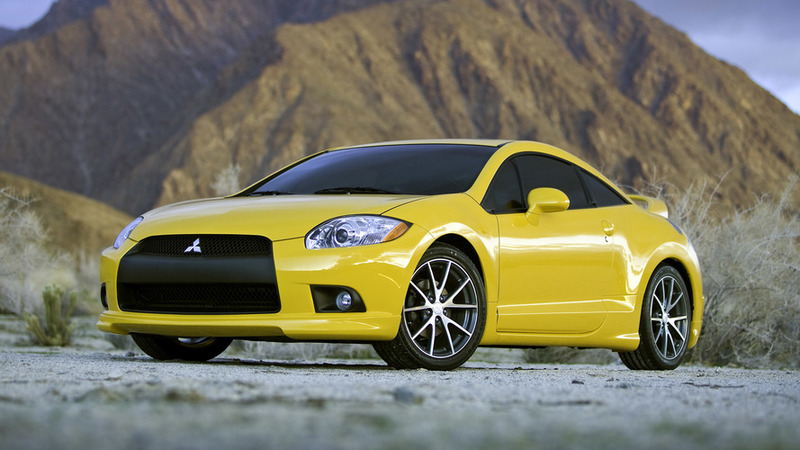 It's not the turbocharged, all-wheel drive Eclipse we wanted, but that doesn't mean it's a bad crossover. 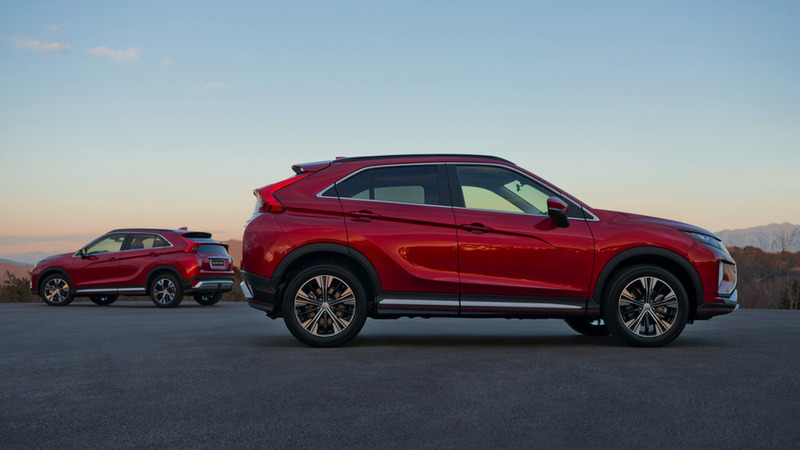 The Eclipse is dead, long live the Eclipse Cross. 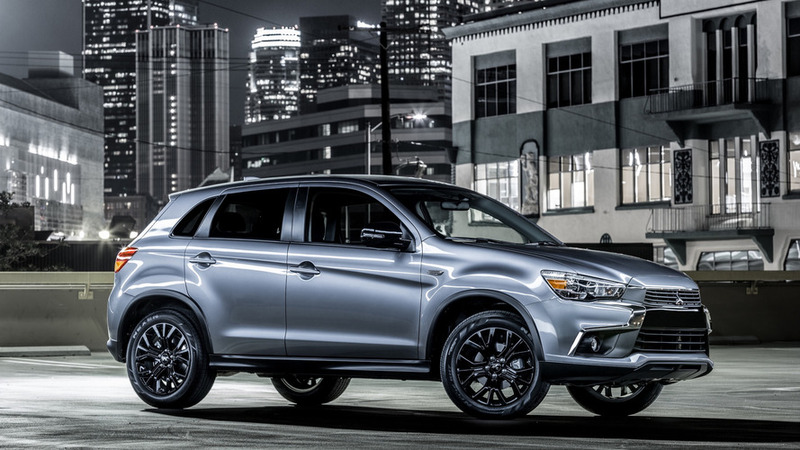 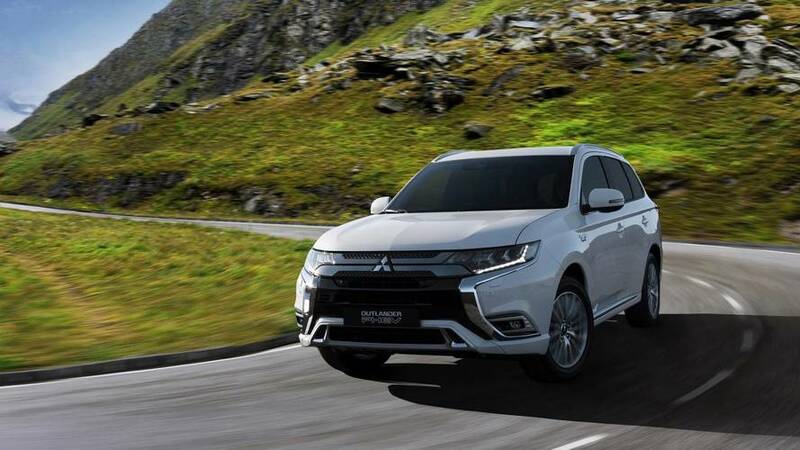 The study is previewing the next generation Outlander PHEV.